New Wave Electronic to Blitz Kid New Romantic, Two Tone/Ska to Mod Revival and Alternative, Blitz Music Events give you a full-on experience of the music that shaped the 80's. Working with new bands and original artists, Blitz Music gigs fuse the excitement of live music with the great club sounds of the 80's. Our unforgettable live events rock the UK and Europe. 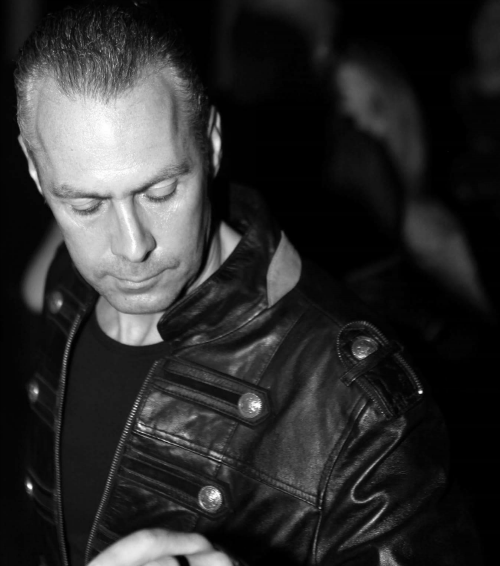 For years at the forefront of 80's music events with Blitz Music, DJ Anthony Grain has worked with the likes of Steve Strange (Visage), Ade Orange (Gary Numan) & StevØ (Stevo) Pearce (Some Bizzare Records) as well as numerous bands. A clutch of successful Fanclub Events under his belt, he recently hosted the Depeche Mode London Stadium Aftershow Party at Electrowerkz, London along with the legend that is StevØ (Stevo) Pearce - with a raft of special guests. DJ Anthony Grain is also a regular guest at the DM Fanclub Convention Estonia and the DM Baar, Tallinn. Want your own Blitz Music Event? Commission us for your convention, conference, club or corporate event. Full, high-fidelity PA and light system available. This ensures your message doesn't get lost in a sea of spam!